I’m back at the podcast mic, processing the 2016 election and figuring out how to fit political organizing into my self-employed life. 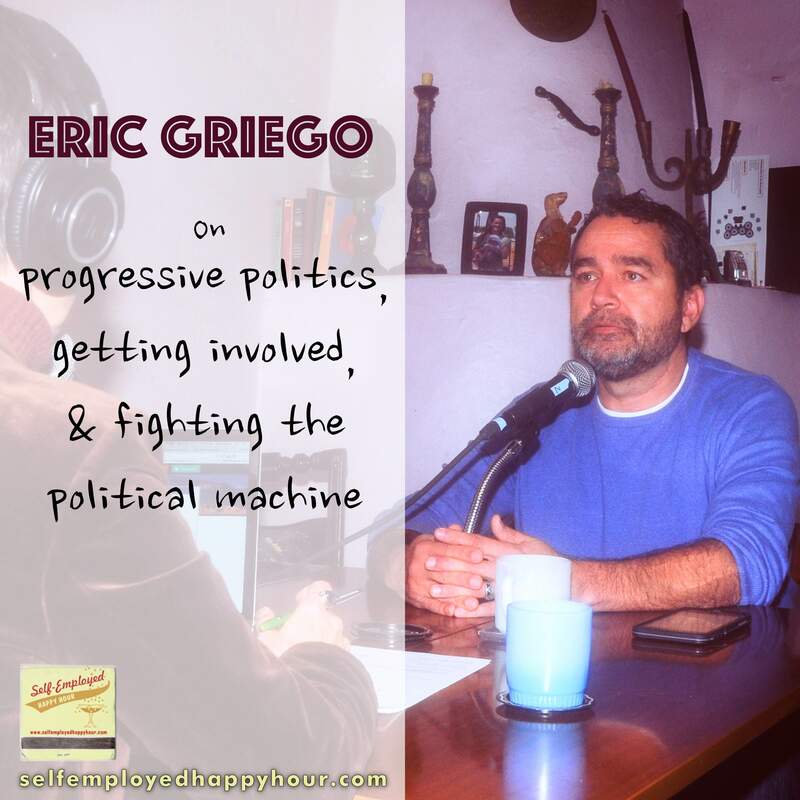 In this episode I interview Eric Griego, longtime progressive politician and organizer who has served on Albuquerque’s City Council and the New Mexico State Legislature, and is currently the State Director of the New Mexico Working Families Party. Eric and I talk about moving past grief and blamestorming after the election, and how progressives can build upon the momentum that was generated by Bernie Sanders and others to fight back against the “machine” politics that dominate both major parties. Eric fills me in on what he’s doing with the Working Families Party, as well as what many other organizations in New Mexico are up to, and how they are coordinating to build inclusive, diverse coalitions and bring regular people into government. Listen below and/or subscribe at iTunes! Our rad theme song is “You Do Your Own Thing” by Sam Miller.